There are things about you quite unlike any other. Things always known by your father or mother. So if you decide to be different one day, no worries...I'd know you anyway. Every child is special and unique, but every child also loves to dream of being something different. 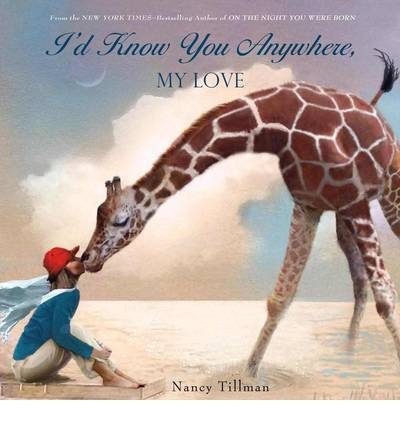 Bestselling author and artist Nancy Tillman has created another heartfelt masterpiece celebrating the joys of imagination, and the comfort of always knowing that "you are loved."